We all know that sharks hold a certain fascination in the American mind. I myself cannot drag myself away from the television during the Discovery Channel’s shark week. What you may not know is that according to the IUCN, up to 30 percent of pelagic shark species (those that live in the “open ocean”) are considered threatened, due at least in part to a large commercial “sharking” industry, an industry which conservation organizations estimate kills 73 million sharks per year. In an effort to battle the large, lucrative, “sharking” industry, the Republic of the Marshall Islands has recently announced that it was to be home to the largest shark sanctuary in the world. In the 768,547 square mile sanctuary, commercial hunting for sharks is banned, as is the sale of shark products. A violation of these bans can result in fines ranging from 25,000-200,000 dollars. The Republic of the Marshall Islands is not the first nation to create sanctuary for these embattled creatures. Palau, the Maldives, Honduras, the Bahamas and Tokelau all have such sanctuaries. The addition of the Marshall Islands sanctuary now means that 1.0 to 1.8 million sq miles of the world’s oceans are protected shark areas. It is also great to note that the Marshall Islands will not be the last nation to create such a sanctuary. Last month, Mexico declared that starting next year it will also ban shark and stingray fishing in its waters. Furthermore, Mexico was part of an 8 country declaration (including Honduras and the Maldives, among others) in which the countries agreed to work towards a greater level of shark conservation in their respective countries and worldwide. Apex predators, both terrestrial and marine, have long been misunderstood and demonized. It’s good to see that changing. I’m with Hal, this is a good move. I think California also just banned the sale of shark fin soup. Although banning something doesn’t particularly erase demand (just watched the Ken Burns series on prohibition…so that’s on my mind lately, especially in terms of animal use/abuse! 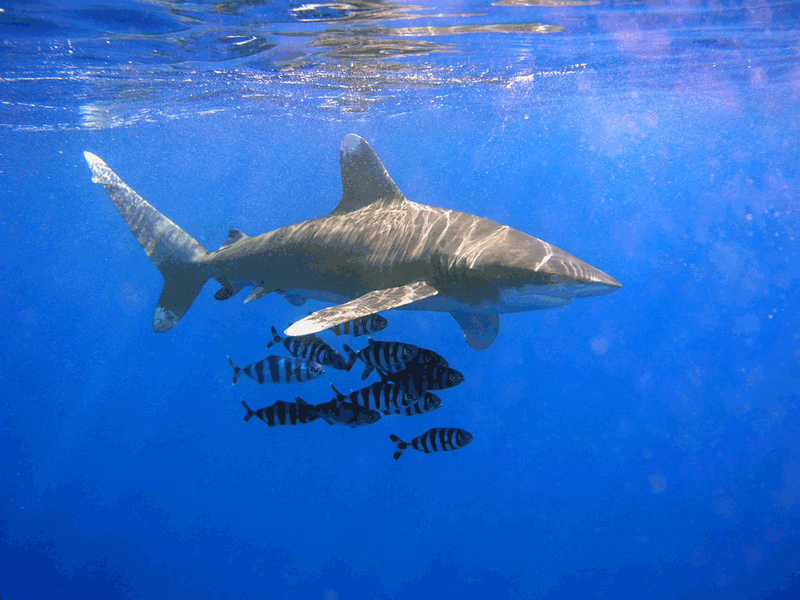 ), hopefully the sanctuaries will at least protect some sharks. They are much maligned creatures indeed.